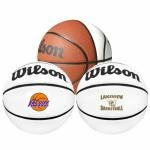 These full size basketballs are sure to be a slam dunk! 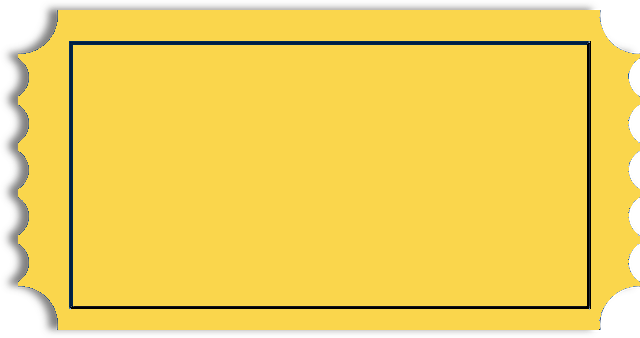 Available in a variety of colors and styles, find the ideal look for your brand! 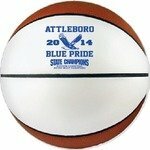 Unique and fully custom, these basketballs are great giveaways but are also excellent team souvenirs. Order today! 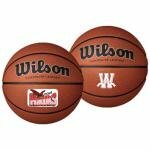 All of our Full Size Basketballs products can be personalized with your company logo or a design of your choice.